The Reagans are the epitome of a tight-knit family. Not only do they all work in law enforcement, they also lean on each other to provide support for their stressful lives. 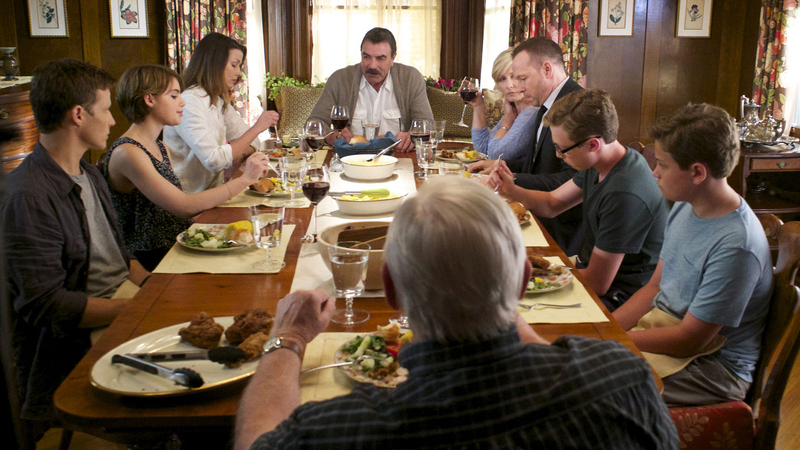 In honor of the Blue Bloods family, we've rounded up the best #FamilyGoals they've set for us—starting with weekly family dinners.